Google is expected to report earnings on Thursday 28, 2016, after market close. The report will be for the fiscal Quarter ending Jun 2016. The Google stock has skyrocketed since June this year, and this company never stop to impress. A couple of days ago we saw Apple go straight up after their earnings report. It is forecasted that Apple could see $3 billion in revenue over the next one to two years generated exclusively by Pokèmon Go. So is it for Google. 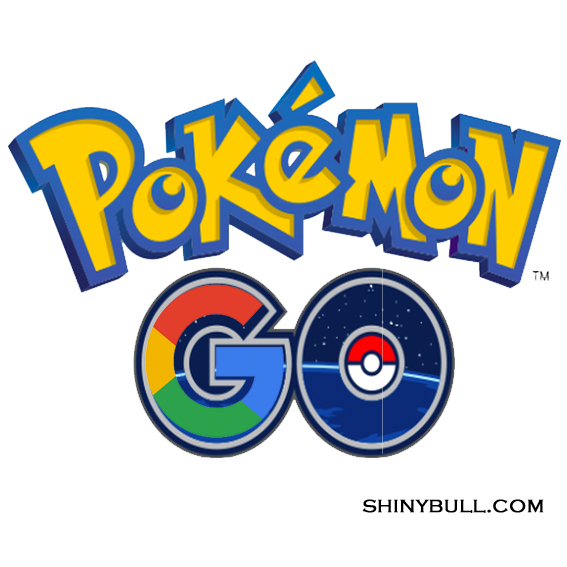 The success of Pokèmon seems to give a huge bonus for both Apple and Google. Google Play are the base for any successful games running on Google`s platform, and so is it for the App Store at Apple. The huge difference between Apple and Google are their system like iPhone and Android, but the amount of money consumers are spending on both platforms will benefit them both. Nintendo jumped from 15,000 (TYO: 7974) in June to 32,000 on 19 July this year on their success Pokèmon Go. But it peaked at about 32,000. It plunged 14% yesterday on bad results. Earnings of $0,65 per share from a year ago plunge to a net loss of $1,93 per share. Nintendo`s Wii U system also fell over 50% YoY. This is why Nintendo is going down and Google up. Keep in mind that Nintendo is not the producer of the Pokèmon go app. Nor do they sell it. The Pokèmon Company is a joint venture between Nintendo and two other Japanese companies, and they receives license fees from Pokèmon Go`s in-game purchases. Most of all these fees goes to former Google subsidiary Niantic Labs. It`s funny when games like this has huge success. They will all profit from it, but for how long will the trend continue? Once it is over, it will drop like a stone. We all know the story of fresh games like Mario, Zelda and Donkey Kong, and we also know that this is not the end of the gaming era. Nintendo are about to finish its next-generation video games console, code-named Nintendo NX. Maybe Google will profit from that to. EPS forecast for the quarter is 6,47 compared to $4,93 at the same time last year. Ha, great post, Ketil! It’s funny how many people (including myself) weren’t really educated on where the rights fell in terms of Pokemon Go.